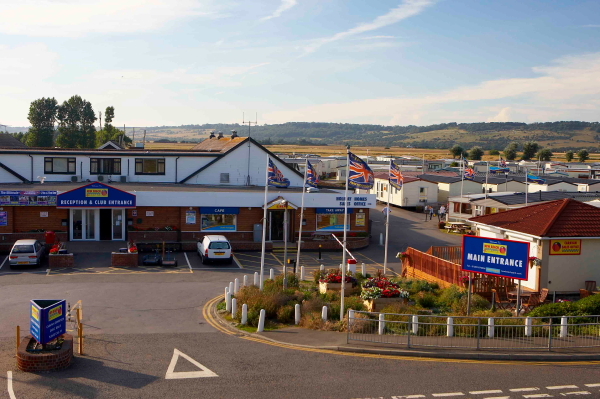 New Beach Holiday Park is ideally located between Dymchurch and Hythe, on Kent’s Garden of England coast. New Beach makes the ideal base for exploring the local area, and many exciting visitor attractions. 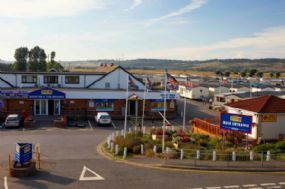 Caravans for hire and touring caravans welcome. 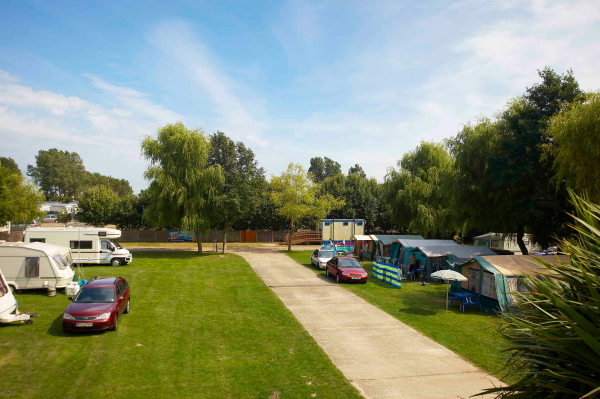 The park offers a large touring area on flat pastureland, with modern facilities, and many pitches with electric hook-up. Easy access means that touring couldn’t be simpler whether you’re bringing a touring caravan, motorhome or tent. Please visit advertisers website for up to date prices and availability.